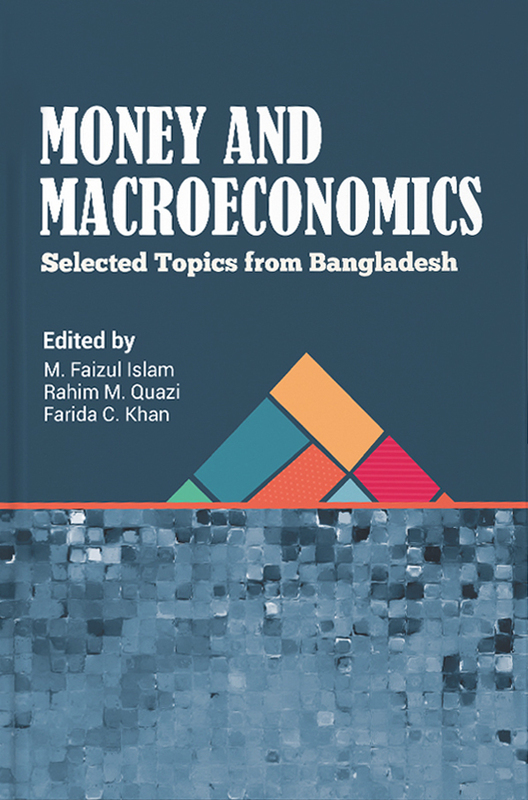 The book shows how monetary instruments adjust to fiscal targets and argues for better coordination between monetary and fiscal policy. While a gradual improvement in investment may not prove effective to accelerate growth, an investment blitz must be carried out through even outsourcing the management if needed. The benefits of the demographic dividend will fizz out in 30 years, hurrying up the need for rapid building of infrastructure and energy facilities. 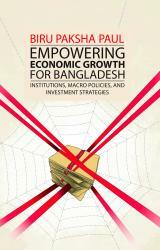 The book is different from a typical publication on the Bangladesh economy. Its unique organization turns out to be a pleasant collection of economic stories mingled with experiences and anecdotes that engage the readers of diverse backgrounds. 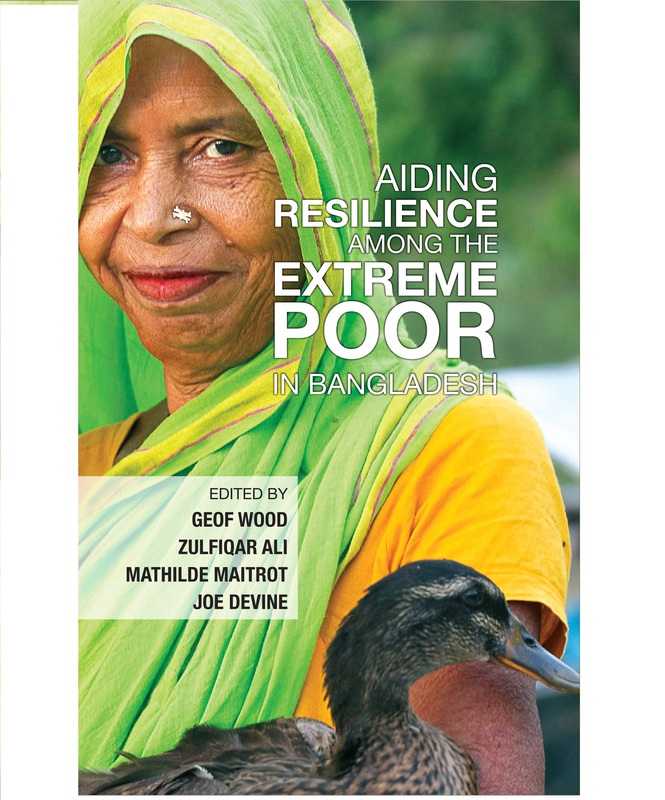 Its argumentative style would be motivational and thought provoking for stakeholders and policymakers who strive to empower growth in a sustainable manner. This work stands out to be a handbook of investment strategies, macro policies, and institutions – which the author thinks are most appropriate for accelerating growth in a vibrant Bangladesh.